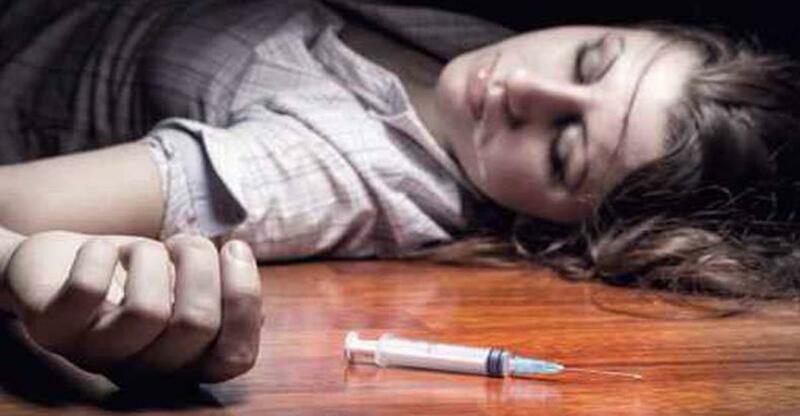 Heroin deaths are on the rise again in the US. While there has been a steady increase in use over the years, the main reason for the increase in deaths is because the product is becoming more dangerous. A new trend of cutting the drug with the very strong post-surgery painkiller Fentanyl is largely to blame for the recent spike in deaths that are occurring around the country. Since Fentanyl is so strong, it can be mixed with heroin and other adulterants to trick people into thinking that they are getting more heroin than they actually are. However, the risk of death and overdose greatly increase because Fentanyl is very disruptive to the respiratory system. “The more narcotic you take, the less your body has an urge to breathe, and it makes sense that a lot of people are overdosing on it because they aren’t sure how much to take,” Dr. J.P. Abenstein, president of the American Society of Anesthesiologists said in a statement. As I have explained countless times in the past, these types of dangerous knock-off drugs are a direct result of prohibition. If you have missed my previous drug war articles, I will summarize how prohibition makes drugs more dangerous. The anonymity creates an incentive for people to be dishonest with what they sell, leading to rip-offs or downright contamination of the drug with unwanted harmful substances. This is why there was bathtub gin that would make you go blind if you drank it during alcohol prohibition. This is also the reason why some of the harder street drugs today are cut with toxic chemicals that increase the chance of overdose ten fold. The fact that the drugs need to be smuggled also creates the incentive to make drugs more potent, and thus, in some circumstances more dangerous. The increased potency and decreased availability inevitably leads to a massive increase in cost. The increased cost is a whole other issue with its own unique side effects in regards to drug safety. When the price of the real drugs go up, people just start huffing paint thinner, smoking bath salts and cooking up crystal meth in their basements, which is then even many times more dangerous than the unbranded drugs on the black market. If you want to stop the overdoses, decrease crime, and deal a death blow to the for-profit prison system, there is a simple solution – End the War on Drugs.